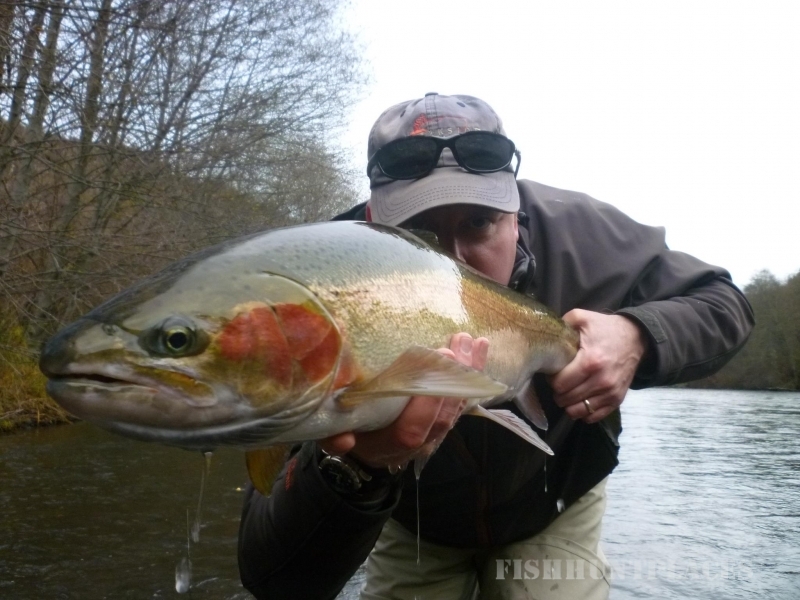 Since 1994, Creekside Angling Company has been the place to go for everything fly fishing in the Seattle area. 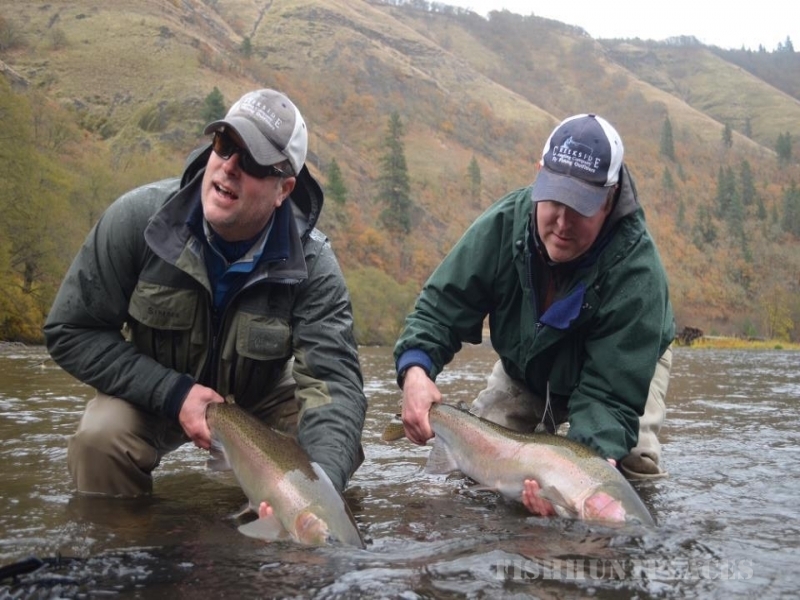 Whether you are purchasing fly fishing equipment, booking a trip, or just learning how to fly fish you can trust our friendly, experienced staff to provide you with exceptional service! We'll never sell you anything you don't really need! We are pleased to offer a full range of fly fishing gear and accessories from the highest quality manufacturers, including fly rods from Sage, R.L. Winston, Echo and Redington. Reels from Waterworks-Lamson, Nautilus, Galvan, Abel, Ross and Tibor. Waders and Boots from Simms, Korkers and Redington. Fly line, leader and tippet from RIO, Scientific Anglers and Airflo. We also have a wide assortment of beginner kits (Rod, Reel, Line and leader) from $95.00 to $495.00.